Sorry for my lack of posting recently. Soooo busy with ongoing SolidWorks Innovation Day 2010. 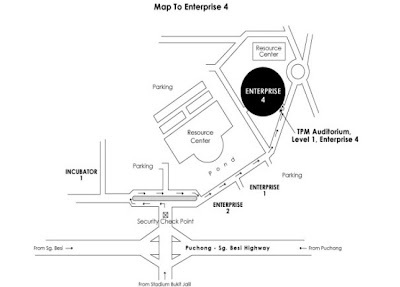 Ya, we just held the 1st SolidWorks Day 2010 in Penang, last 3 days ago. 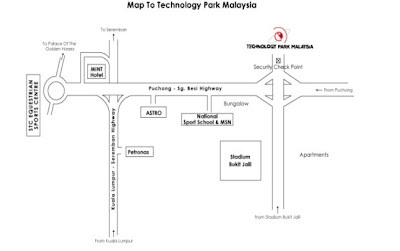 No worry if you missed it because next tuesday, 12 October 2010, we going to held the biggest Innovation day in Malaysia at Technology Park Malaysia, Bukit Jalil. We are expecting over 400 participants attend. Whew~ I'm so happy if we have more than that. 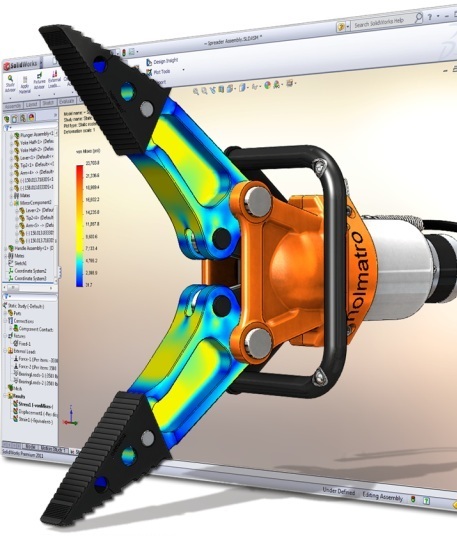 Like last year, it going to be an exciting game show to keep you awake with SolidWorks edition prizes, which money can't buy. 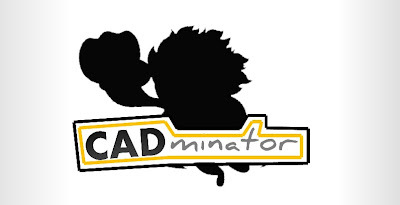 This year, we call it "CADminator". 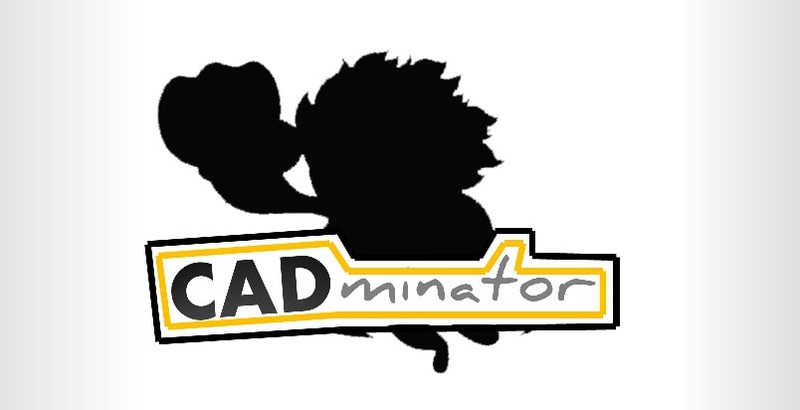 Penang CADminator was borned, Klang Valley, are you ready for it? 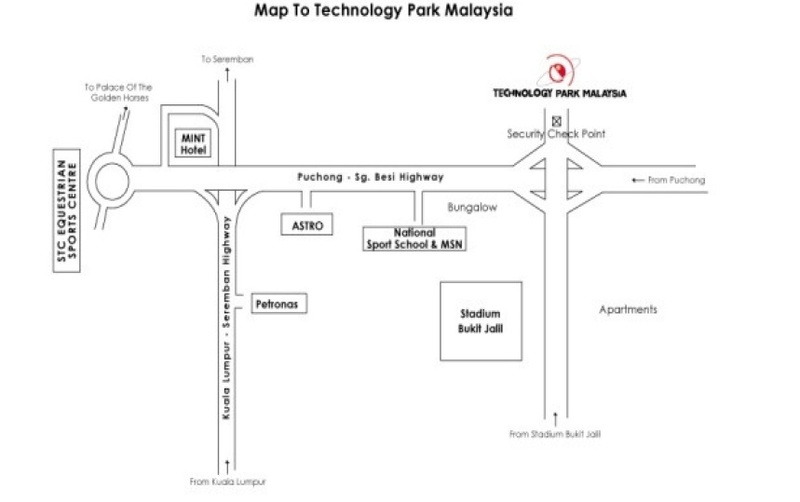 Below are be the map to Technology Park Malaysia (TPM), Bukit Jalil and to the auditorium. Of course, pre-registration is require to avoid someone have to order Mc.Donald for his/her lunch. To register, feel free to click below link. Registration is FREE and lunch is FREE too.